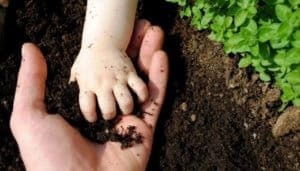 In 2018,many countries begin to attach importance to environmental protection,then many traditional pesticides are forbidden to sale. From 2017,Dora Agri foucs on biocontrol solution to reduce the use of traditional pesticides and fungicides.Now great progress has been made in research on biocontrol solution. If you have interest,Please kindly check the our biocontrol and biofertilizer series.Hope our information will be useful for you. 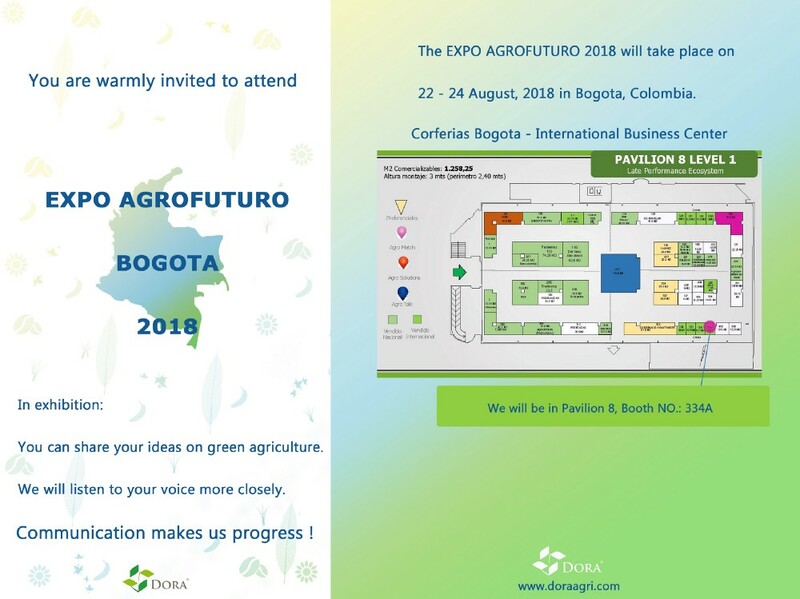 Welcome to our Expo Agrofuturo booth!